the wine is dynamic and compelling, with a brilliant pale gold and platinum color. 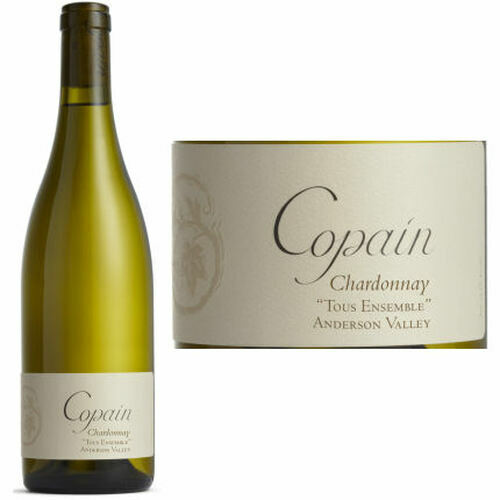 Delicate flavors of white peach, fresh lemon and honeysuckle are the frame for this crisp and refreshing coolclimate white. The Tous Ensemble gains balance and complexity from a combination of stainless steel and neutral barrel fermentation, and highlights the uniqueness of Mendocino County Chardonnay.